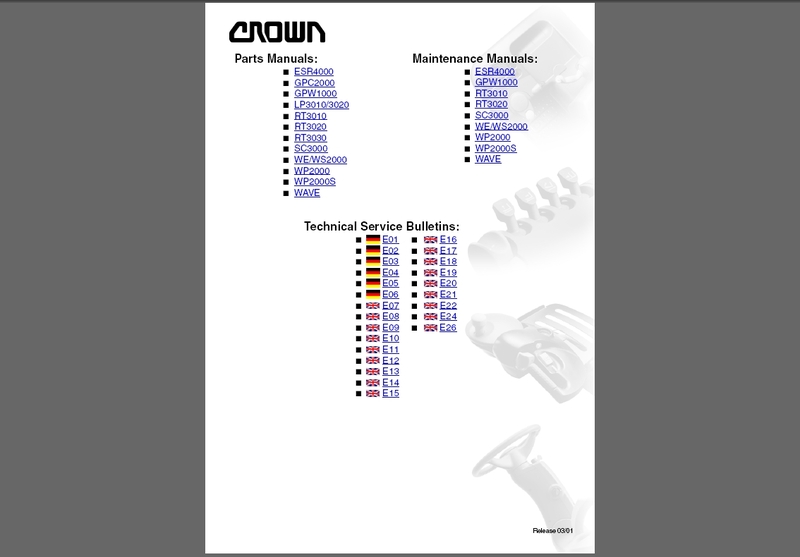 Scania Multi is an aid to quickly and effectively find the right parts for and correct service information about a vehicle or an industrial and marine engine. Searches in Multi are fastest if you use specific data to specify which vehicle or industrial and marine engine you wish to work with before starting a search - information which is not relevant will then be omitted by Multi. 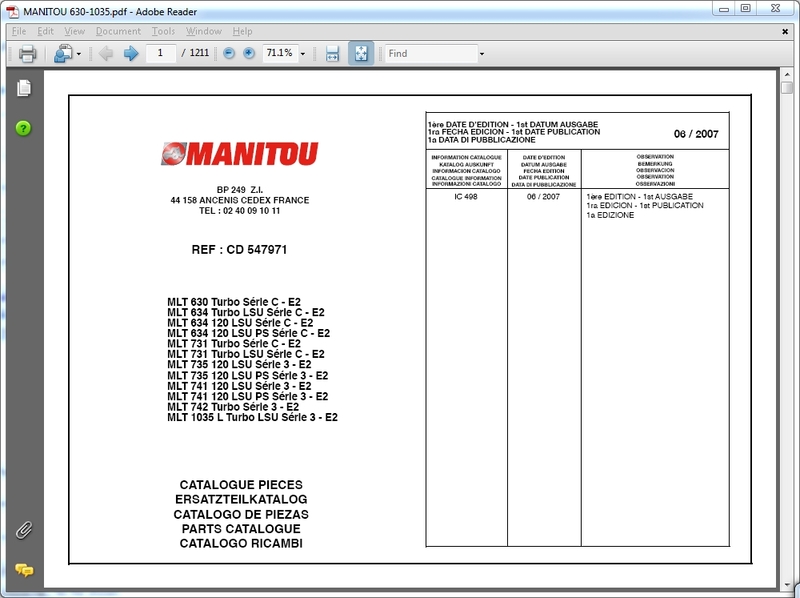 This version of Multi incorporates the parts catalogue, workshop manual, wiring diagrams and etc.